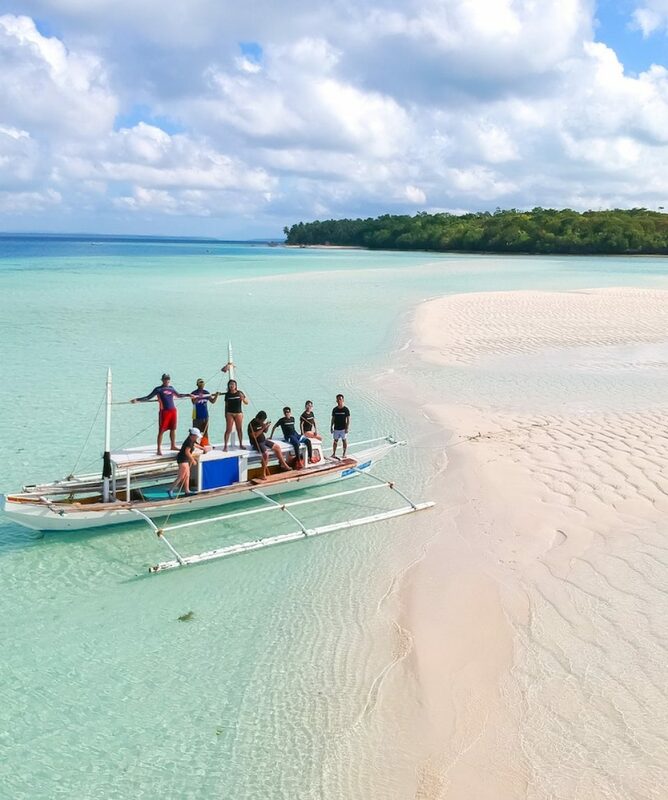 All about the Balabac Adventure | 5 Days. 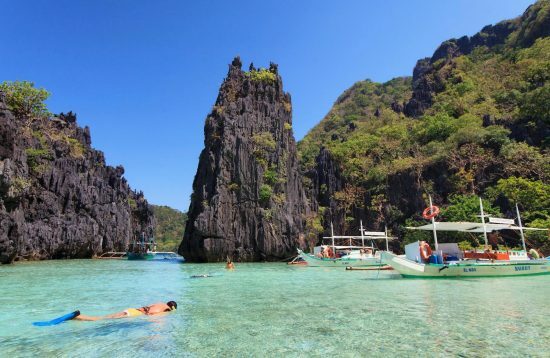 Balabc is a secluded hidden paradise in the southernmost part of Palawan, which consists of some 36 virgin islands blessed with white sand beaches and turquoise water. 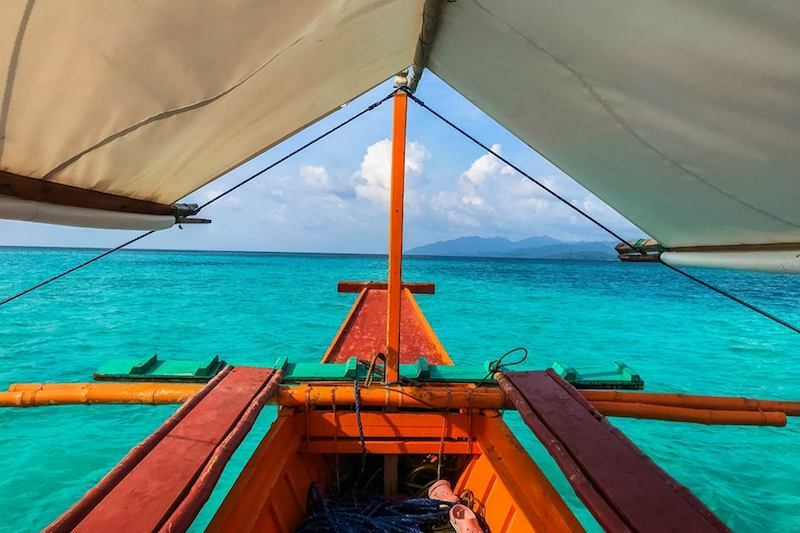 The islands of Balabac are absolutely breathtaking and they are known as the Maldives of the Philippines. 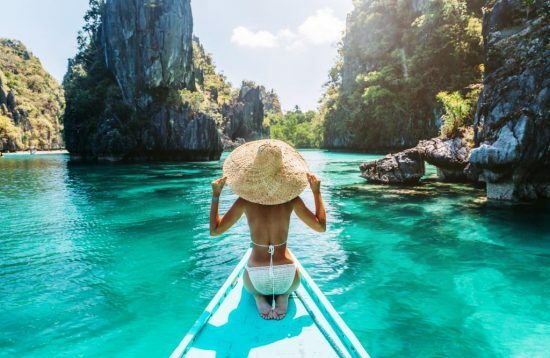 These islands are also an invaluable refuge for many species of wildlife such as the Philippines mouse-deer, dugongs, saltwater crocodiles, sawfishes, and sea turtles. While it’s not an easy undertaking to travel to Balabac, the unspoiled sceneries and rich marine life make it very worthwhile. 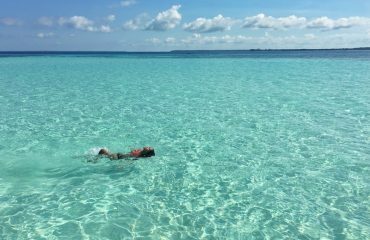 Our tour package Balabac Adventure 5 Days / 4 Nights provides a convenient and hassle-free way to explore the spectacular islands of Balabac. 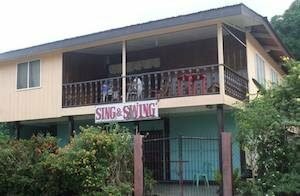 Bring enough cash because there are no ATMs in Balabac and nobody accepts credit cards. 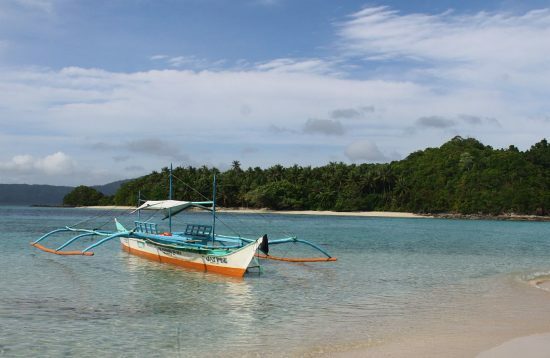 Upon arrival in Puerto Princesa you will be met at the airport transported to your hotel. Check in: from 2:00pm. The rest of the day is free at leisure. Early morning at 2:00am you will be driven to Rio Tuba. Board the public ferry to Balabac Island. Arrive in Balabac around 7:30am/8:00am. Proceed for Island Hopping Tour. 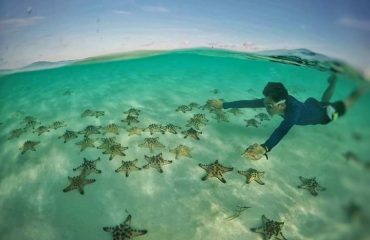 You will visit: Patawan island, Patonggong island and Tangkahan island. After the tour transfer to your accommodation. 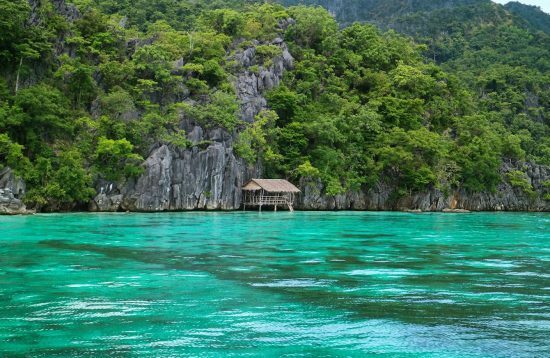 Spend another day exploring the beautiful yet remote islands in the south-westernmost tip of Palawan. 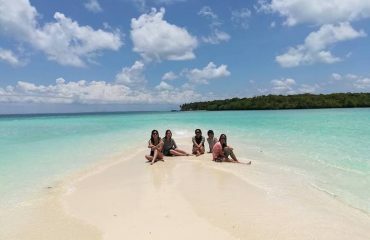 After the tour return to Balabac Island. 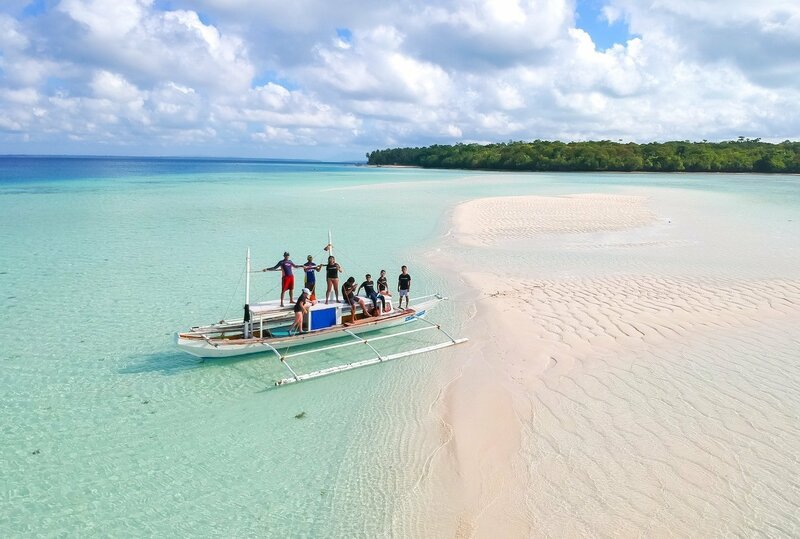 Your last day in Balabac is filled with adventure and stunning islands. 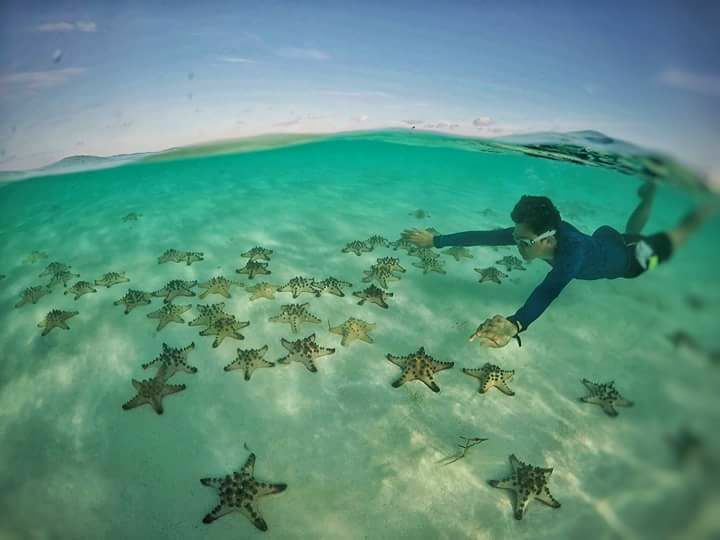 You will visit : Candaraman Island, Candaraman Starfish Sandbar and Onok Island. 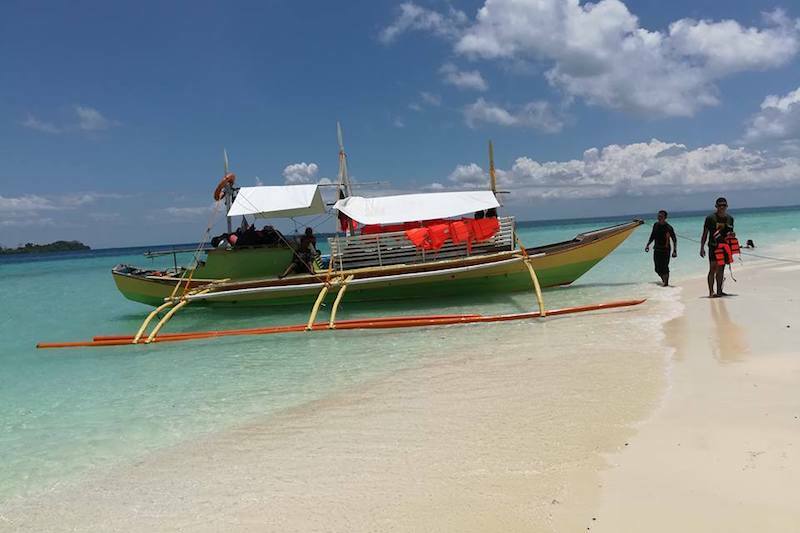 Onok island definitely is one of the best islands in Palawan, known for its extremely clear water. After the tour board the boat to Buliluyan port at 4:00pm then proceed by van to Puerto Princesa. Arrive in Puerto Princesa around 11:00pm. Breakfast at the hotel and check out before 12:00pm. Transfer to Puerto Princesa airport for your onward flight. 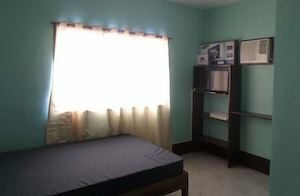 Basic accommodation in Balabac with private rooms equipped with air conditioning or fans and private toilet. The lodge has generator, hence 24-hour electricity. 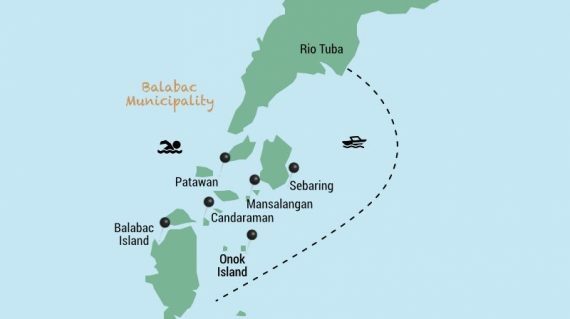 Is it safe to travel to Balabac?Are there any ATMs in Balabac? Are there any ATMs in Balabac? 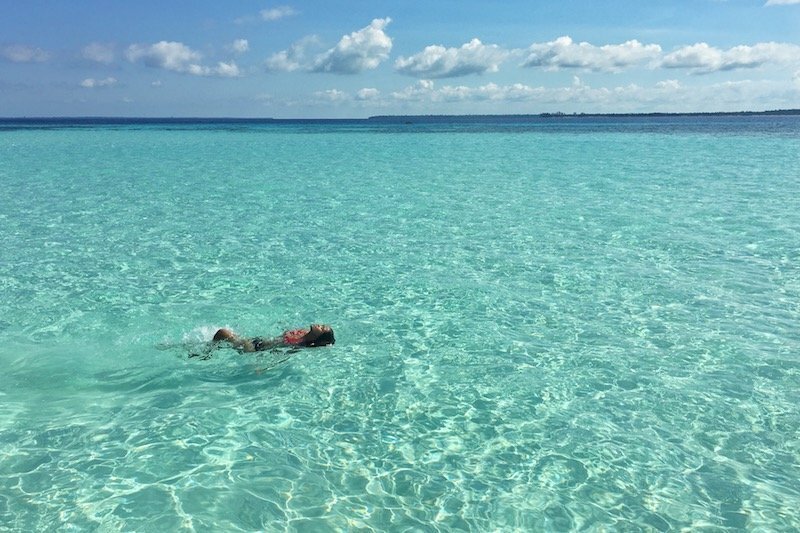 Although it is safe for foreigner and local tourists to travel in Balabac, you should avoid traveling alone without a guide. No ATMs in the area. You have to bring enough cash.